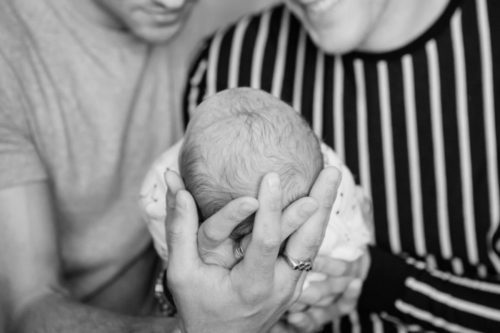 Husbands Tom Daley and Dustin Lance Black have a new son. The British Olympic diver, 24, and American filmmaker, 44, announced the Wednesday birth of Robert Ray Black-Daley on Saturday. The name honors Daley’s later father, who died in 2011 after a battle with brain cancer. The couple had announced in February they were expecting by an American surrogate, and they said they didn’t want to know who the biological father was. Though the surrogacy was warmly accepted in the States, they received some criticism in the U.K., where they have chosen to live and raise the child. Daley won a world diving championship at age 15, and he’s won two Olympic bronze medals. Black, a screenwriter, director and producer, won an Academy Award for the 2008 film Milk. They’ve been together since 2013, engaged in 2015 and married in May 2017.